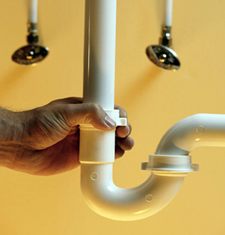 Hoses and pipes throughout the home can need repair, and Waxman manufactures hose and pipe repair products for the laundry room, kitchen, bathroom, and more. Products include hose adaptors, accessories, clamps, and repair kits. Waxman hose and pipe repair products are available at select retailers nationwide. Looking for more detailed information on our hose and pipe repair solutions? Contact us to learn more. Waxman ©2017. All rights reserved.